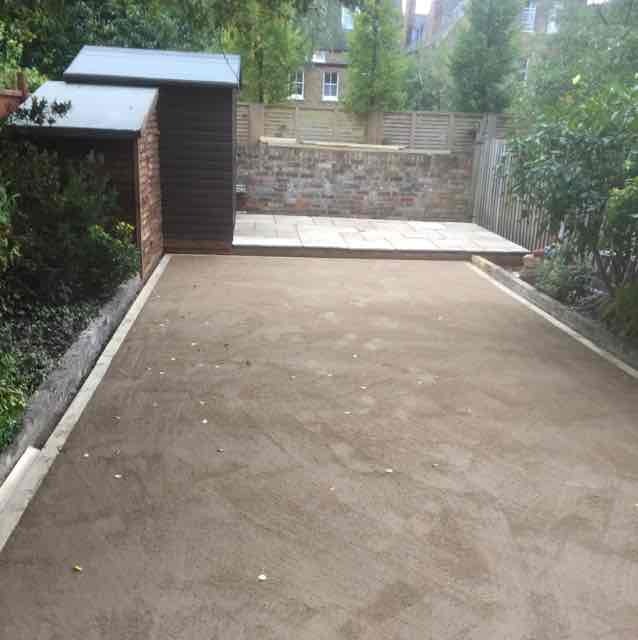 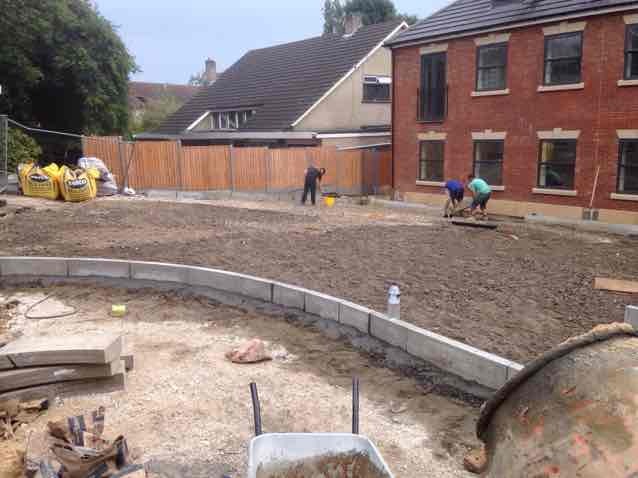 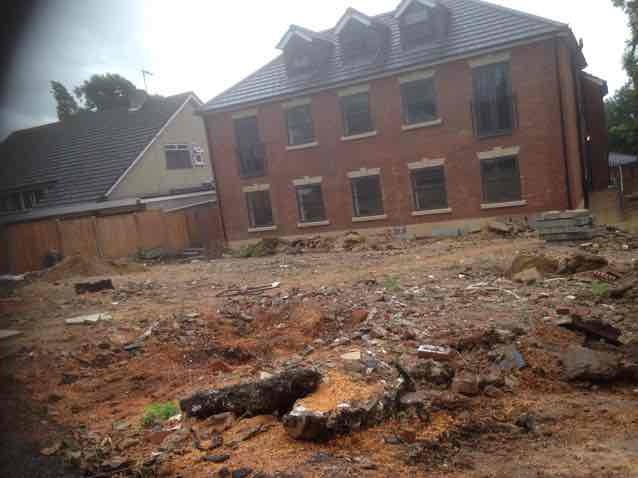 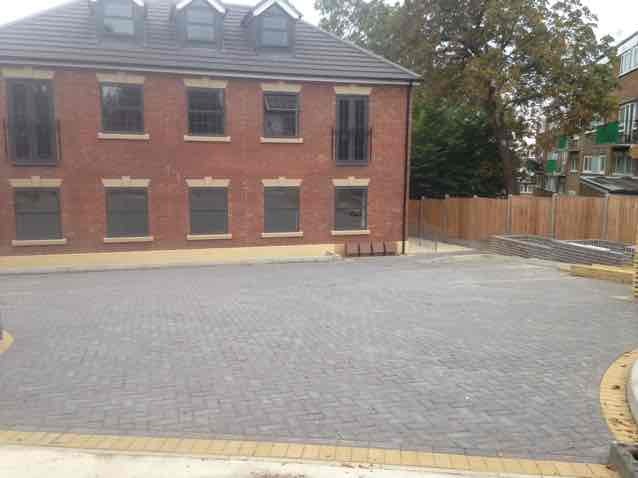 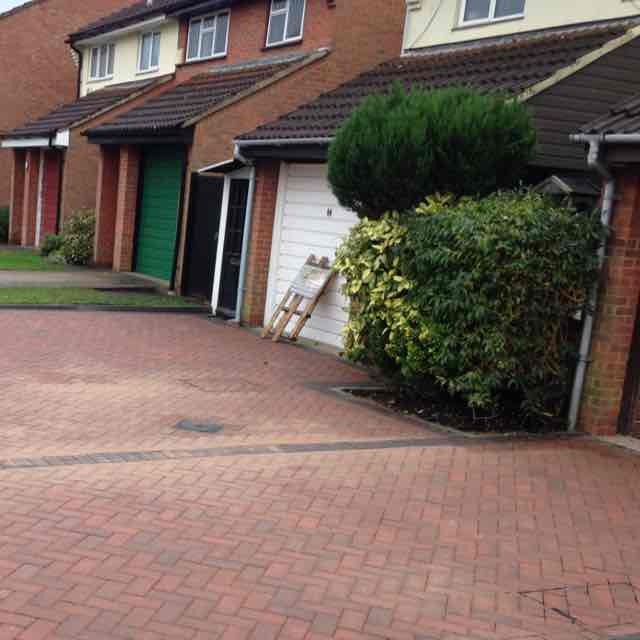 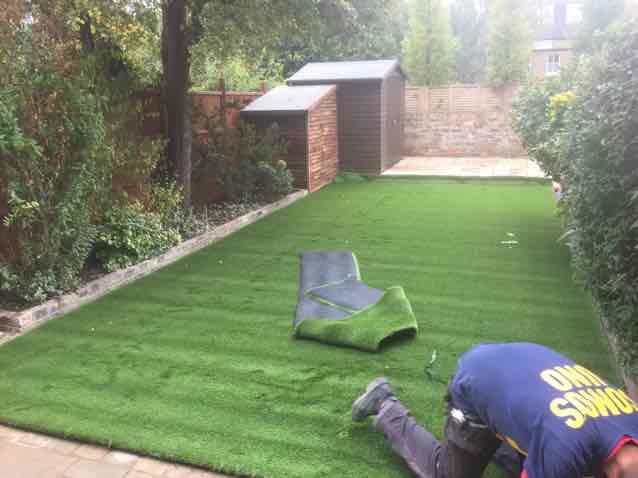 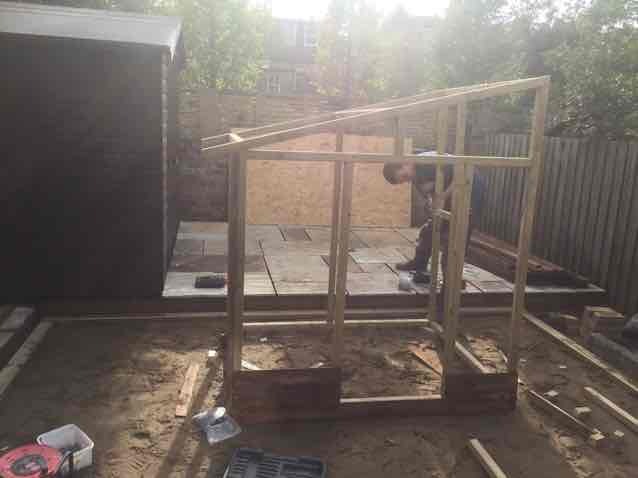 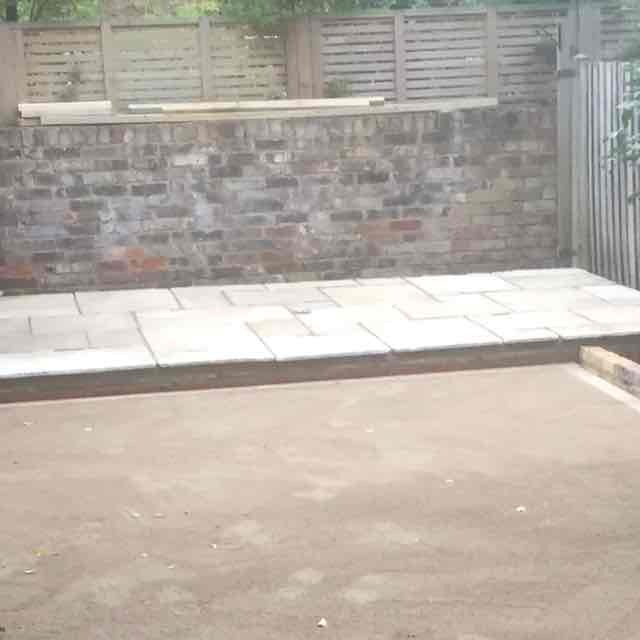 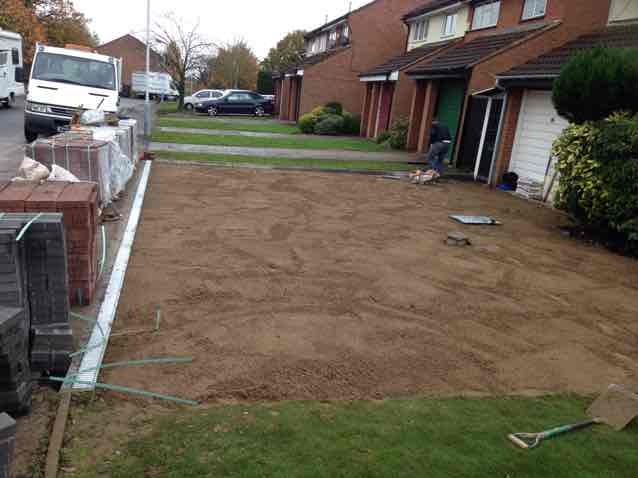 Building & Extensions, Block Paving, Bricklayers, in West Drayton, Hillingdon, London. 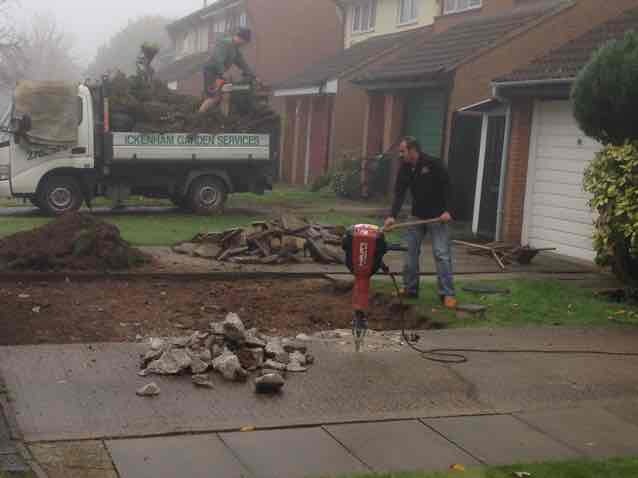 Welcome to London Property Maintenance. 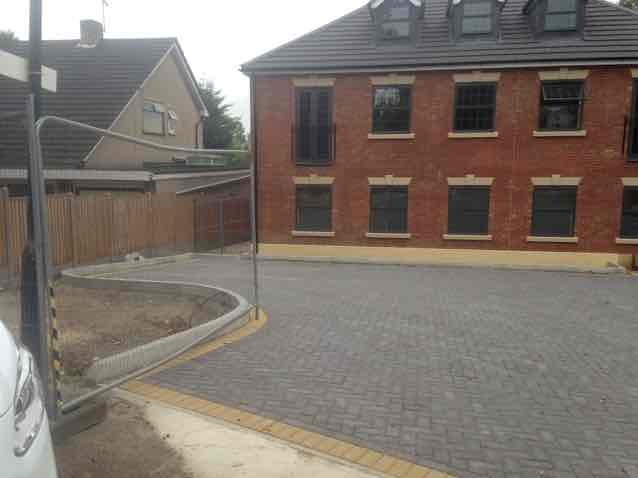 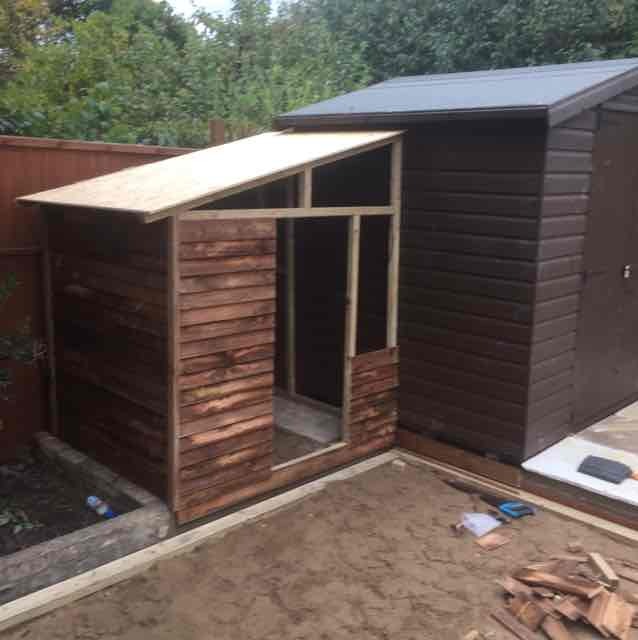 We are Builders in Uxbridge. 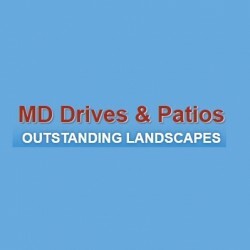 Have You Dealt With MD Drives and Patios ?